Our philosophy is to provide our customers with a premium quality product and a proximity service. The customer can personaly come to our office or to our dealers, listen demo units of all our models and gets a personalized counsel. We promote the Swiss quality, so we always advantage in house manufacturing or swiss partners. We always have considered that the best sound quality is not obtained with a large number of drivers but rather by using as few as possible with a perfectly optimized acoustic design. We can reach this level of design by simulating all our in-ear monitors with powerful software by using all our engineers know-how. We also attache great importance to the quality and the extension of the high frequencies, which is one of the weak point of many in-ear monitors. 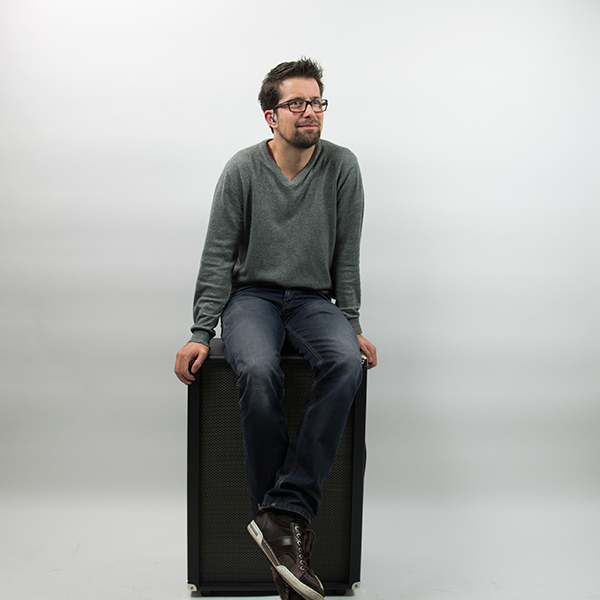 P·EAR·S is born from the meeting of Samuel Harsch, acoustic engineer and founder of harschacoustic, and Stéphane Rochat, electronic engineer and musicians. In 2012, Samuel Harsch manufactured his first custom in-ear monitors made out of acrylic resin, for himself and for some of his friends and colleagues. In 2014, given the success encountered with his first prototypes, he devoted his partial working time to make in-ear monitors and launches the model SH-2, dual driver. In 2015, Samuel Harsch decided to create a more powerful and flat in-ear monitors; the SH-3, triple driver, is launched in spring 2015. In parallel of this year, Stéphane Rochat joined harschacoustic as freelancer by doing at beginning a study market for understanding more the Swiss market and the wishes of musicians about in-ear monitors. In October 2016 the brand P·EAR·S is officially launched as 1st Swiss made custom in-ear monitors. Samuel has always been passionate about sound. In primary school already, he designed and built various speakers. From 2005 he was hired as an acoustics engineer at Phonak. He was in charge of the acoustic part of many research projects and various products such as custom made hearing protection devices called Serenity (passive and active) or the in-ear earphones Audéo PFE series that have won numerous awards and mentions on various specialized blogs and forums, both in audio quality and comfort. He filed 7 patents for Phonak as inventor or co-inventor, including the patent of the interchangeable acoustic filters that was one of the key points of the success of the Audéo PFE series. In 2013, Samuel takes the decision to reduce his working time at Phonak in order to focus on in-ear monitors and other personal projects. 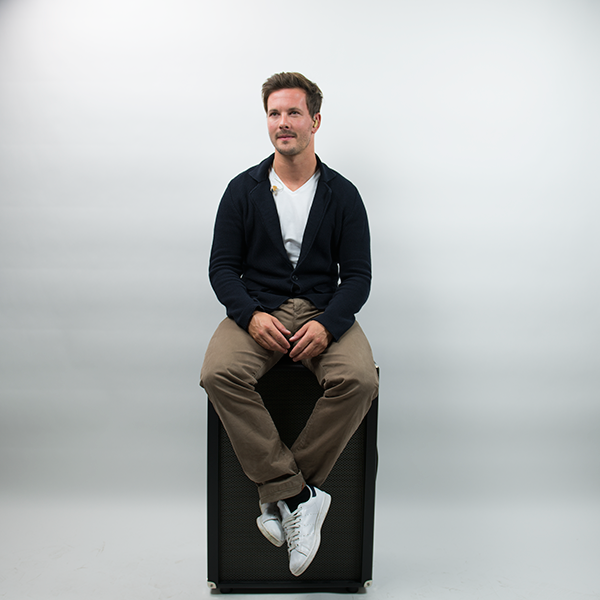 He develops speakers and various acoustic elements for a Swiss company, Audio-Performance in Echallens: a waveguide and an adjustable directivity horn for line arrays as well as various filters, small speakers and subwoofers. Stéphane wears different hats here at P·EAR·S. He handles all the business stuff like sales, marketing, artist relations and different technical aspects such as electronic & acoustic too. Stéphane’s been messing with music since his childhood. He started by studying classical guitar followed by jazz guitar in different music schools for many years. In 2006 he graduated from University of Applied Sciences of Fribourg with a degree in Electronic Engineering. In parallel of his former job, he worked as sound technician during 4 years at Fri-Son Fribourg in order to understand more technical aspects of live music. Since 2011, he is working at Phonak, using his skills in acoustic and electronic engineering. In 2014, he did postgraduate studies in project management for improving his knowledge in business. Stéphane brings to P·EAR·S a wealth of experience in the music and an experience of more than 10 years in different R&D departments. In addition to the business stuff, Stéphane is also involved in new developments for the next generation of P·EAR·S.